California coffee shops may soon be forced warning their customers about a possible cancer risk linked to coffee according to CNN. It’s a little confusing, since coffee has been studied the last years. All the studies have shown positive health benefits. The caffeine in coffee has a number of benefits for your skin, from treating redness and inflammation, to reducing the appearance of under-eye circles, to getting rid of cellulite (2008 study performed at the University of São Paulo). Dark under-eye circles can be caused by a number of factors, including dehydration, allergies, lack of sleep or genetics. Its great to know that coffee drinking has its downfalls. The acrylamide is in a lot of foods and a good warning label is a must! 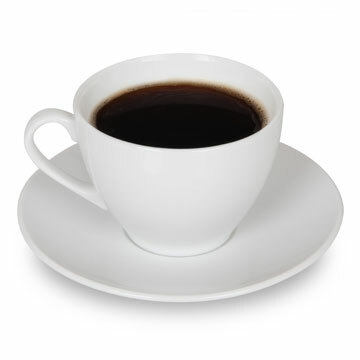 Can coffee producers cut out the acrylamide in their products? It would benefit us coffee drinkers.